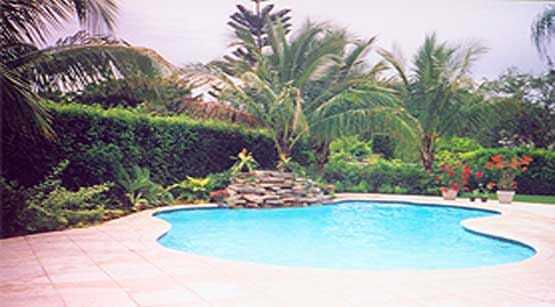 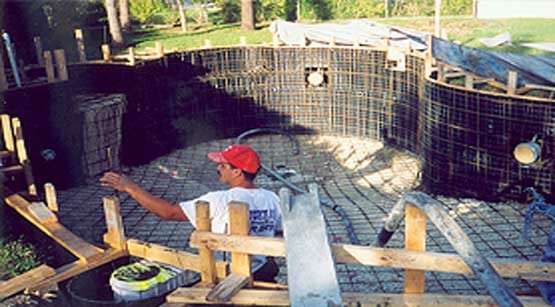 Why Hire a Local Professional Pool Contractor? 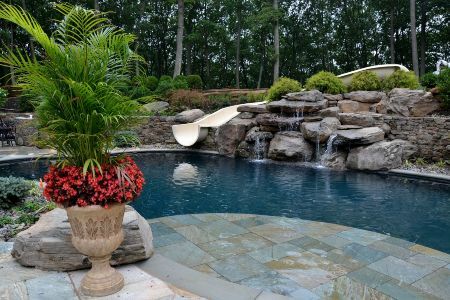 Hiring a long established pool contractor with many years of experience and understanding of the local environment, permitting process, and suppliers will make your pool project a success from start to years down the road. 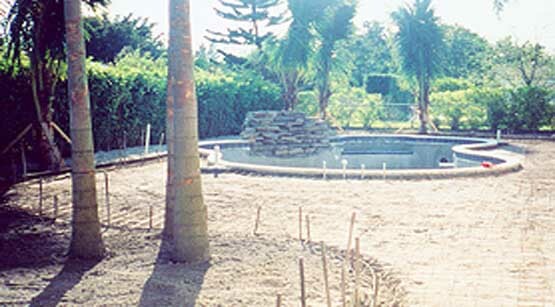 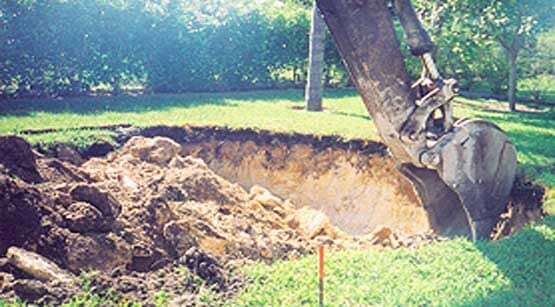 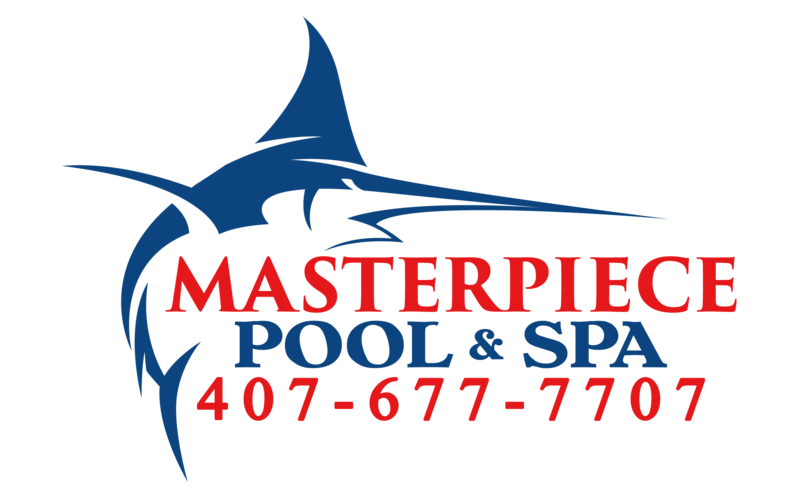 With over 30 years of designing and building pools and spas in the Metro Orlando and around Central Florida, Masterpiece guarantees your project to be a success. 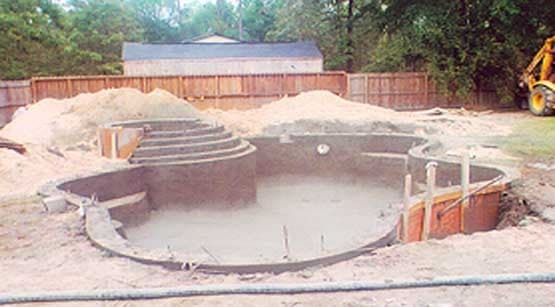 BEWARE… A POOL COMPANY IS NOT THE SAME AS A POOL CONTRACTOR!